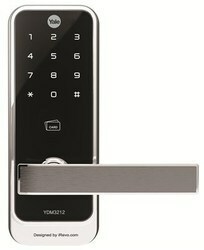 We are National Distributor for Yale Digital door locks. 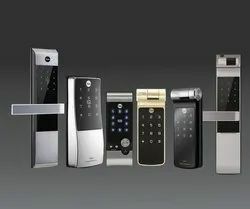 The Yale Digital Door Locks Collection! Smarter Solution for your home. High-tech Proximity Card Digital Door Lock with strong security features. 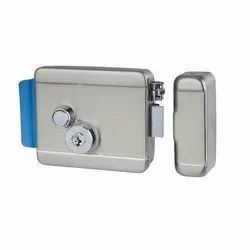 We are sole National Distributor of Electronic Door Lock range here in India. 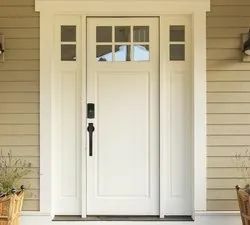 We are sole National Distributor of Door Security Device range here in India.